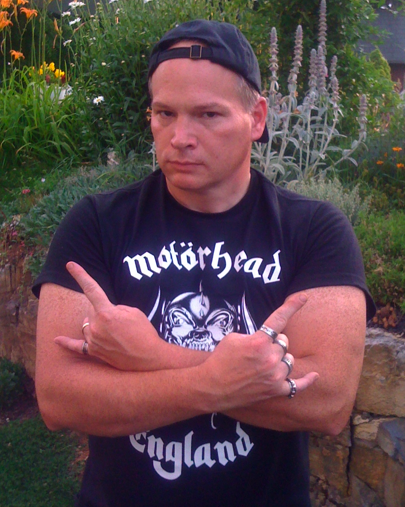 « MISFITS 2013 EURO TOUR DATES ANNOUNCED! UPDATED LIST! 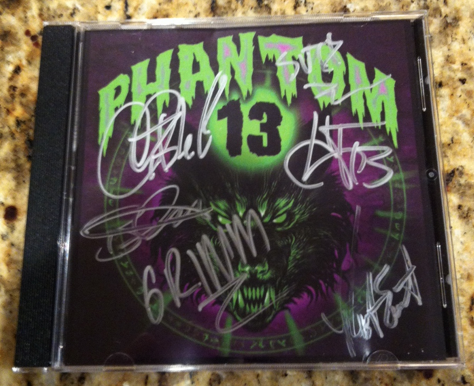 This entry was posted on February 28, 2013 at 12:15 am and is filed under Hard Rock, horror, horror punk, horror punk albums, Music, rock music, rock music news, shock rock with tags horror punk, horror rock, phantom 13, phantom 13 ace of cups, phantom 13 autographed cd, shock rock. You can follow any responses to this entry through the RSS 2.0 feed. You can leave a response, or trackback from your own site. Like the cover, should I be keeping an ear out for these guys? I would! Their CD/EP you see here is available on Amazon and iTunes too. 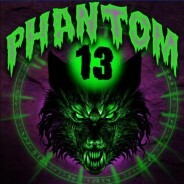 If you dig Horror Punk and the Misfits, you for certain will dig Phantom 13.